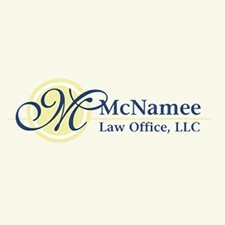 Adoption and Family Law Attorneys located in the Dayton area. - Attorney Robert Lipp will help you navigate the complicated course through which this and other vital questions are answered. - We are adoption attorneys located in the Dayton Ohio and Miami Valley region. We pride ourselves in helping with all the legal aspects of adoption.